A 4-deck/2-channel controller with dedicated filter per channel and 3-band EQ. 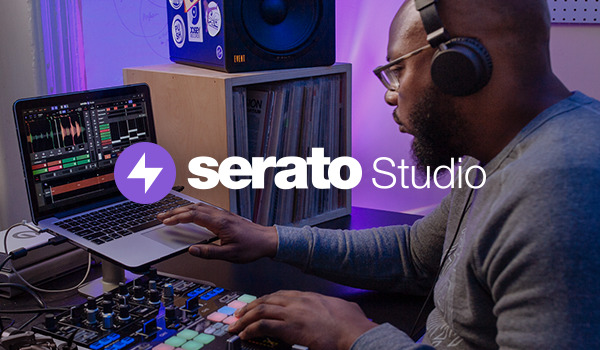 Tightly integrated with Serato software, giving you exceptional control over cue points, slicer, loops, samples and FX. With large touch sensitive platters and a solid build quality.